An independent, professional slip-testing inspection checks if businesses or owners of any area where there is footfall meet legally required standards, helping them to avoid injury to users and possible resultant law suits. 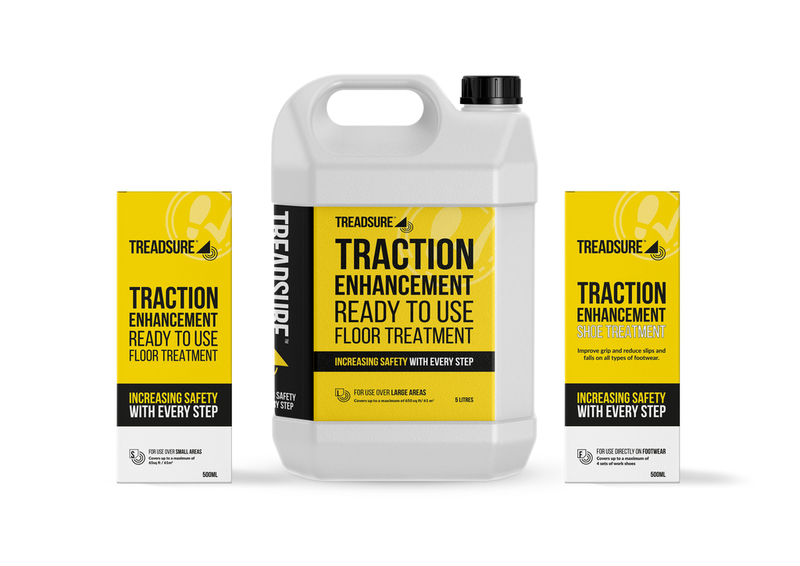 The ‘TREADSURE’ ‘Slip-Test’ service uses specialist equipment approved by the Health & Safety Executive (HSE) and British Standards; an authorised safety certificate is issued where surfaces conform or if it is clear that slip hazards exist, full suggested remedial advice is given. The company also offers a surface deep-cleaning service, essential before any anti-slip products are applied, which prolongs floor life, helps in restoration and provides an hygienic safe environment.